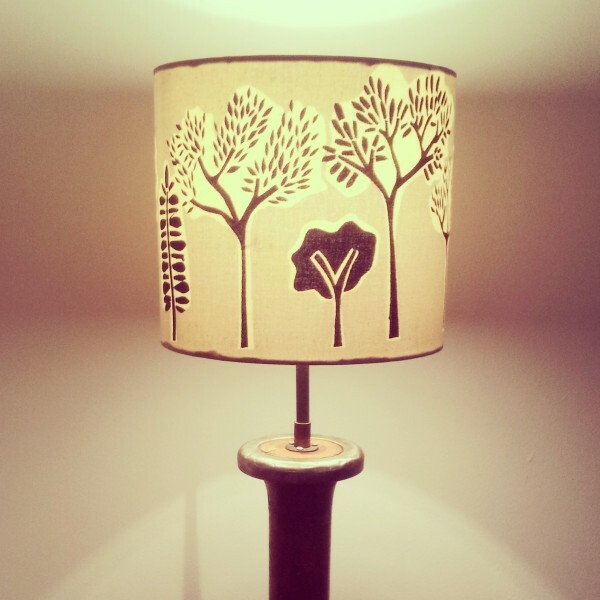 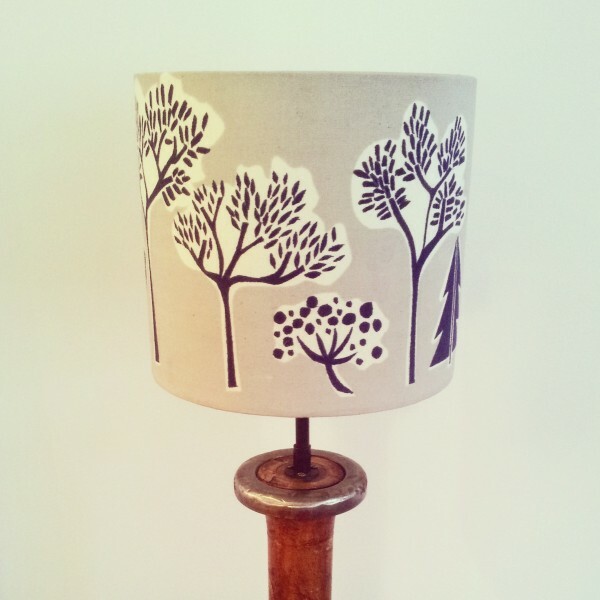 Inspired by woodland walks, the Woodland Lampshade is new to the Apple Cheeks range and is based on an original papercut. 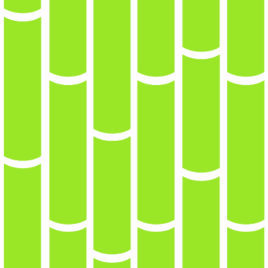 A Bamboo Design originating from an initial papercut inspired by my time in Vietnam. 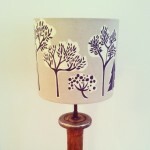 This design can be made into cushions, lampshades, napkins or material goods in any colourway - either shown or bespoke. Please just email your requests and I will make to order. 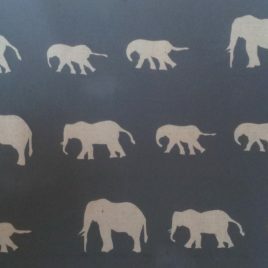 Walking Elephants Design originating from an initial papercut inspired by life on the African Plains. 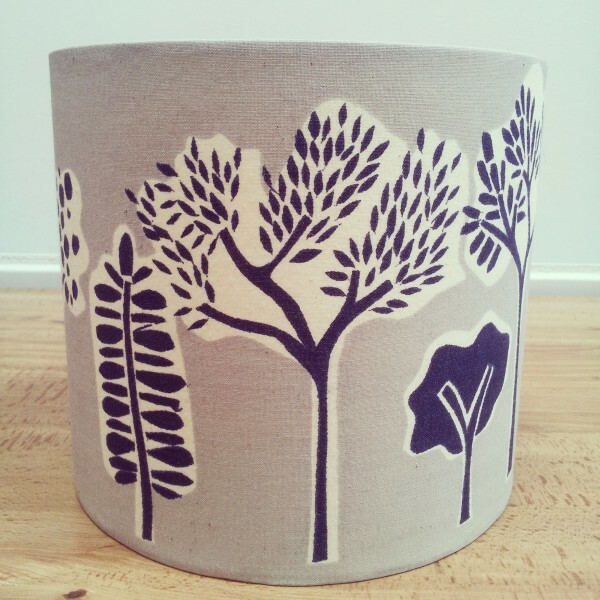 This design can be made into cushions, lampshades, napkins or material goods in any colourway – either shown or bespoke. 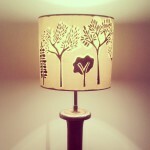 Please just email your requests and I will make to order. 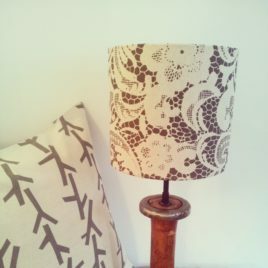 Inspired by vintage lace, the Lace Lampshade is new to the Apple Cheeks range. 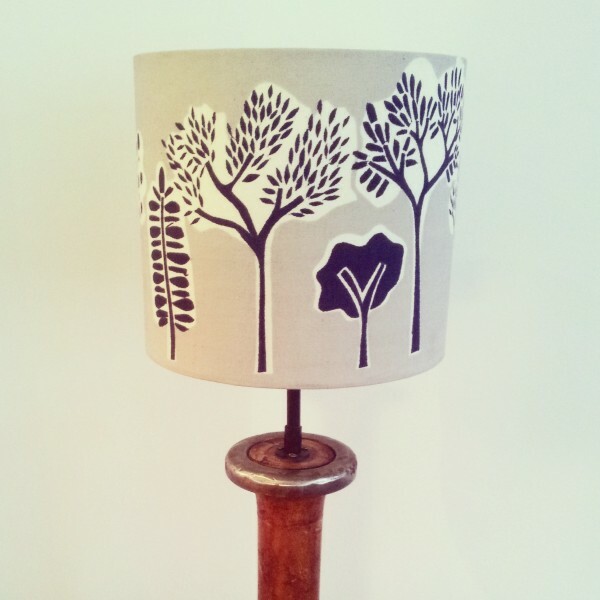 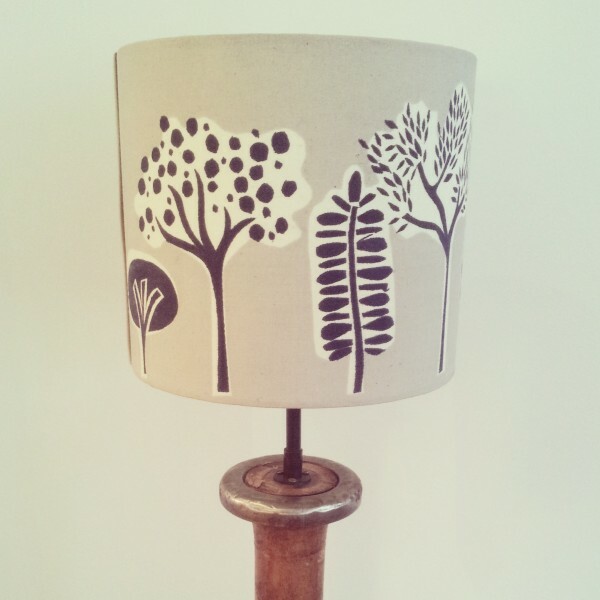 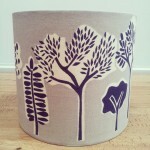 Designed and printed on a linen/cotton fabric, this lampshade has been made by hand for your enjoyment. 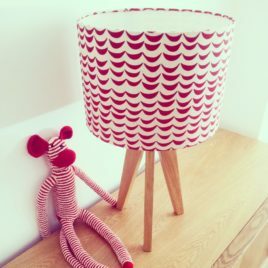 20cm x 18cm lampshade with base fitting (lampshade only, stand not included). 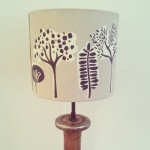 Also available in bespoke colours should you wish.